What will you be including in your next soup, sauce or smoothie recipe? 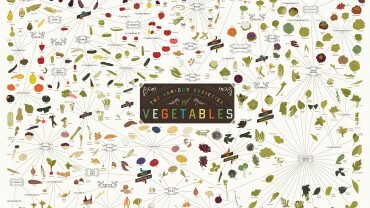 This very cool infographic is a wonderful diagram of Various Varieties of Vegetables! Source: http://visual.ly/various-varieties-vegetables * Click the image to open full size – you can also right click to save it to your device, or visit the link above.